(KW/CAA) (Fort Lauderdale/Hollywood) 1993 - 1994. Framable Color Prints and Posters. Digital Sharp Images. Aviation Gifts. Slide Shows. 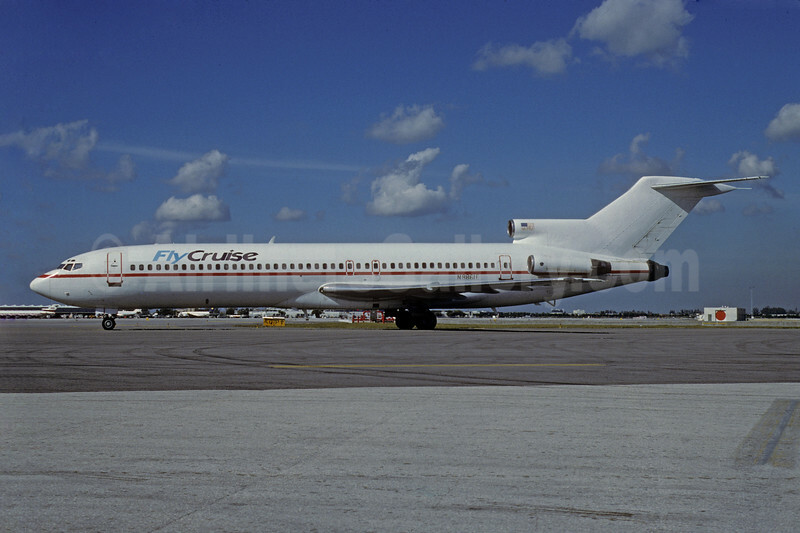 FlyCruise (Carnival Air Lines) Boeing 727-225 N8861E (msn 20623) MIA (Bruce Drum). Image: 103440.